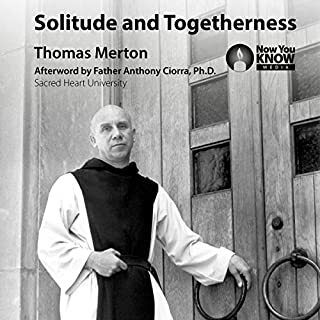 Take Thomas Merton as your personal poetry professor. 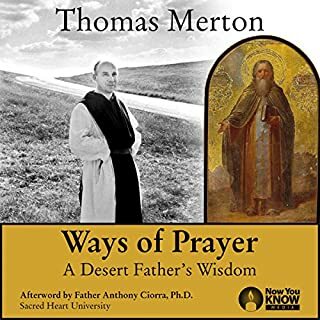 You know Thomas Merton as one of the most beloved voices of the 20th century: a profound mystic, a gifted writer, and an exceptional teacher. He was also a celebrated poet and lifelong lover of literature, and these lectures showcase his extraordinary insights into poetry. Whatever your level of familiarity with poetry, hearing Merton in his own voice will invigorate your imagination. In this captivating set, Merton explores how poetry illuminates such topics as love, suffering, spirituality, and nature. Under his guidance, you will look at poets like William Blake, Gerard Manley Hopkins, WH Auden, TS Eliot, Emily Dickinson, Ezra Pound, Charles Peguy, and Dante Gabriel Rossetti. 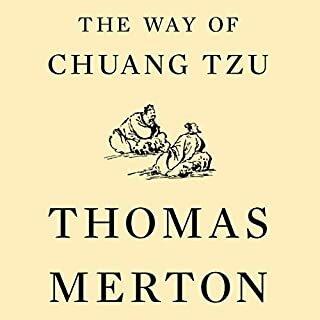 Both thoroughly in touch with contemporary society and unafraid to critique it from a Christian lens, Merton provides a unique perspective on classic literature. 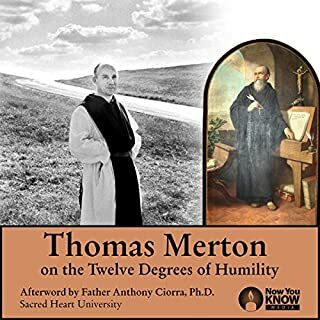 These lectures transport you into Thomas Merton's classroom. As you will discover, Merton saw poetry not only as one of the most profound modes of human expression but also as a way to encounter Jesus. 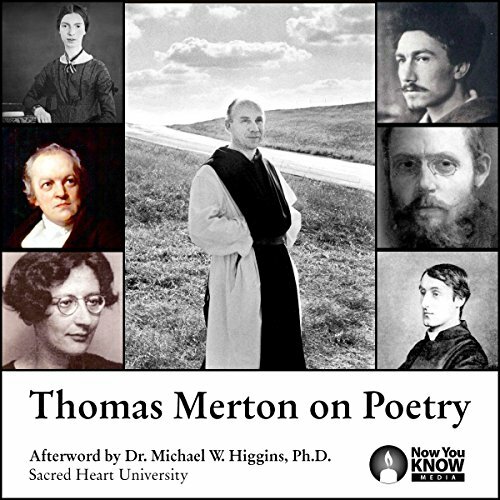 A brilliant author himself, Thomas Merton possessed an unparalleled appreciation for these poets' work. Let the words of this masterful poet enlighten you today. Photograph of Thomas Merton by Sibylle Akers. 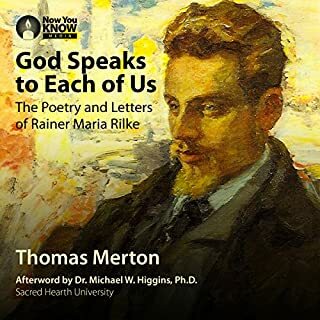 Used with permission of the Merton Legacy Trust and the Thomas Merton Center at Bellarmine University. 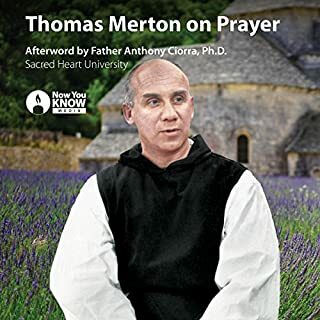 These recordings are from the archives of the Thomas Merton Center at Bellarmine University in Louisville, Kentucky. ©2017 Now You Know Media Inc. (P)2017 Now You Know Media Inc.